Austin, TX anthemic indie-pop band The Laughing premiere today the first single from their forthcoming new album via Purevolume. The track, "Disappear" is culled from the quartet's sophomore full length, Oscillation, set for release this summer. Stream/download song HERE. Oscillation: the flow between opposing points. 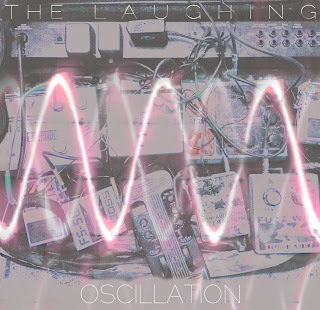 Or in this case, Oscillation is the wild swings of emotional states, as heard in the equally boisterous and introspective sounds on the sophomore album by The Laughing. 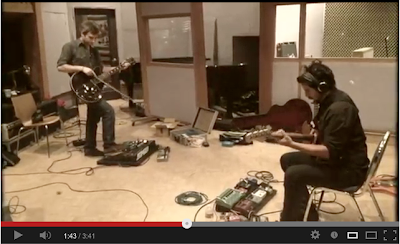 The Austin, TX band is the ever-evolving project led by singer/guitarist Logan Middleton. While the band's lineup has shifted along with its sound over the past few years, the core concept of The Laughing remains pop hooks dressed in colorful guitars, synths and noises with a heavy focus on beats and drums. Each release -- from a few early EPs to 2009's full length Fever and the forthcoming Oscillation -- has existed within their own unique space, each one thematic in nature, cohesive enough to be considered a concept album, but without the overwrought narrative trappings. 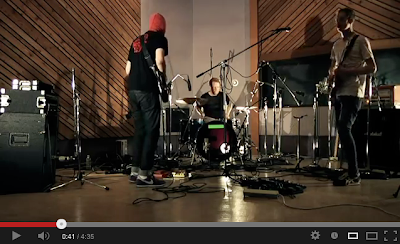 The latest album was recorded at Jim Eno's (drummer of Spoon) studio Public HiFi. 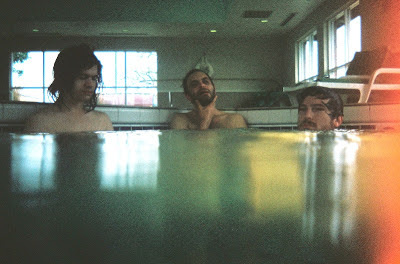 Engineered by Brad Bell, the disc was produced and performed mostly by Middleton himself aside from live drums and bass. Oscillation is rooted in melodic exploration of songcraft, reminiscent of artists like Future Islands, Foreign Born, The Walkmen, Echo & The Bunnymen, et al. 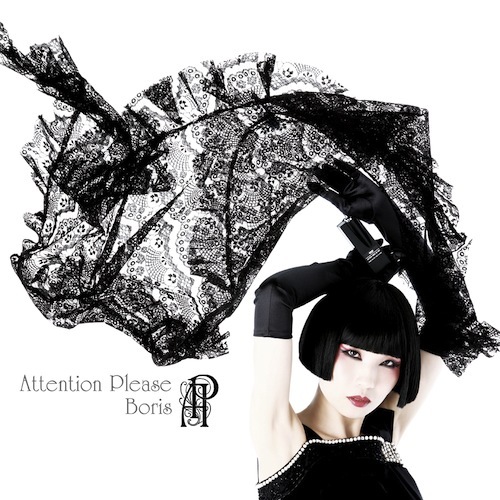 The songs are ornamented with layered vocal harmonies, lush synthesizers, acoustic and digital percussion, and shoegaze adoring guitar parts. 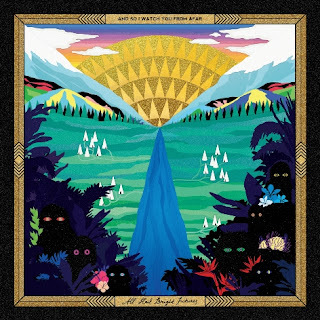 From the lilting charge of the upbeat charmer "Smile" to the shimmying lament of "Say Goodbye," the album fittingly moves through a range of emotions and universal themes. "It's not exactly a break-up record," Middleton says, "but this is the first time I have written a sort of personal record dealing with the duality of right and wrong, moving forward and stepping back." While previous The Laughing releases were lyrically more abstract, Oscillation sees Middleton singing of more direct and relatable life experience. 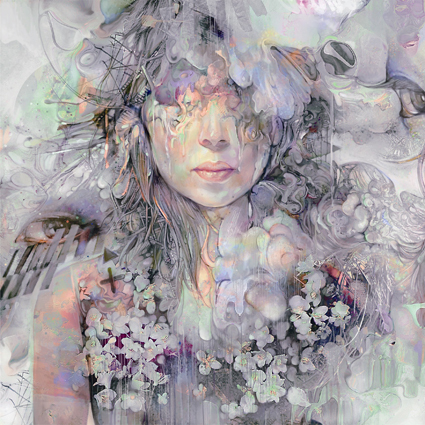 There is a theme of duality throughout the album, most clearly in the music itself as it deftly swings from major to minor keys, somber keyboards and stomping drums, blissed-out guitars and Middleton's signature simultaneously happy/sad sounding vocals. Oscillation will be available summer 2013 on CD and download. Austin, TX hyper-kinetic duo Zorch premiere a new song today via SPIN.com culled from their forthcoming full length. The band also proudly announces signing to Sargent House for management and label, who will release Zorch's album this summer. Listen to a stream of the song "We All Die Young" courtesy of SPIN HERE. Stream/share the song via Soundcloud HERE. Zorch will also play their semi-legendary annual multiple performance marathon during SXSW in Austin in March. Please see complete dates below. Zorch is a duo from Austin, TX. 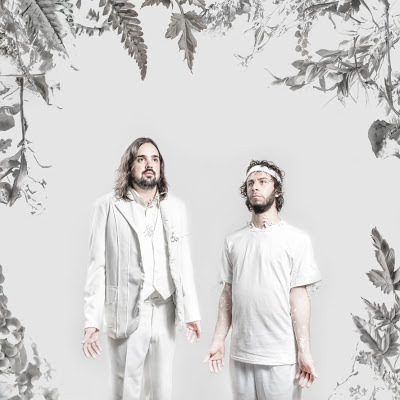 Composed of Zac Traeger (keyboards, omnichord, vocals) and Shmu (drums, omnichord, vocals), the two hail from Wisconsin and Canada respectively. The duo met in Boston and began recording dozens of improvisational mixtapes, which, after moving to Austin in 2009, would help lay the foundation for Zorch. Since that pivotal move, they've quickly made a home for themselves in the city's DIY scene, building a reputation on their intense, ebullient live shows and fan interaction. Tera Melos also recently premiered the first song from X'ed Out via Rolling Stone. The track, "Tropic Lame" is also available for streaming/sharing HERE. Cover art and full track listing below. Pre-orders for the short-run lathe cut 7" single "Desolation Low" on the People In A Position To Know label begin today, HERE. 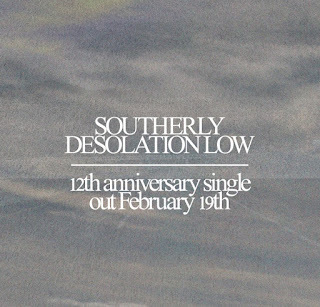 Southerly additionally shares a career-spanning playlist of 13 songs culled from the band's various releases since 2003. Stream/share playlist HERE. Fans in the Pacific Northwest also can join the celebration in Portland on March 6th for the band's 12th anniversary show at Backspace. Tickets and more information HERE. 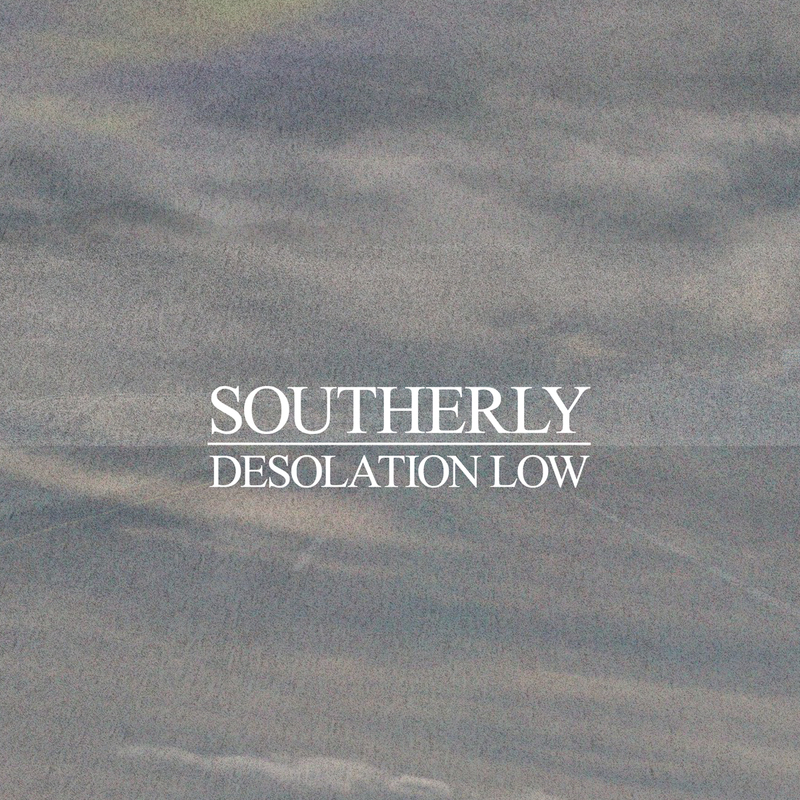 Southerly is the nom-de-tune of Krist Krueger, whose previous release was the lush, layered third album titled Youth (Greyday Records) in late 2011. Krueger's mastery of infectious melody, ominous drone, sparing song structure and astute lyricism earned considerable praise. Krueger's 3 separate "Song-A-Week" series releases Youth Sessions (10 weeks), OPB Sessions (hosted by Oregon Public Broadcasting - 22 weeks) and Storyteller Sessions (10 weeks) showcase the band's prolific talents. Southerly's 2010 release, the Champion Of The Noisy Negativists EP (Self Group) was a swooning, eerie, beautiful, morose and uplifting soundscape that was a largely instrumental affair, using vocals as additional layers rather than the music's guide. 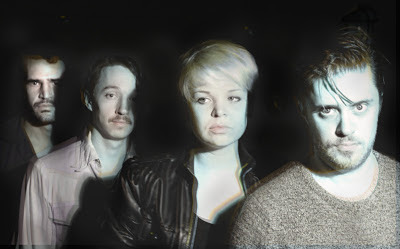 It took bold steps beyond the lush, orchestral pop of Southerly's critically praised 2007 debut on Portland, OR based Greyday Records, Storyteller and the Gossip Columnist. That album was hailed for its full orchestra and horn arrangements bolstering Krueger's intimate singing style, consistently earning near-perfect marks from critics. 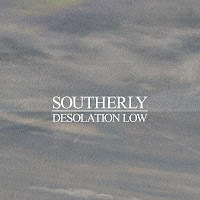 Southerly began in 2003 as a solitary DIY effort written and recorded by Krueger himself, who is also a seasoned recording engineer, label manager and professional booking agent. His 2004 debut album, Best Dressed and Expressionless was recorded on an Otari four track reel to reel, with songs referencing three and a half years of full time touring, couch surfing and living in his van. Champion Of The Noisy Negativists was reissued for full national release in June 2011 on Greyday Records. 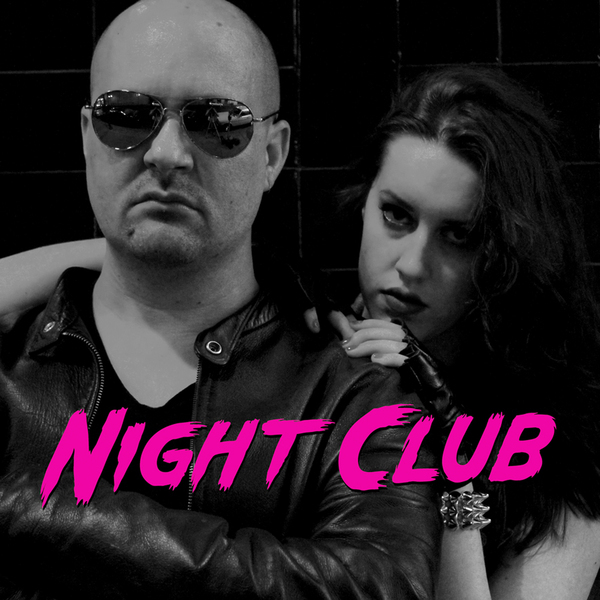 L.A.'s sinful synth-pop band Night Club premiere a racy new video today via Buzzbands.LA. The clip for the song "Control" is available to watch/share HERE. Night Club is the brainchild of DJ/Producer Mark Brooks, former guitarist for notorious 90s noise rockers Warlock Pinchers and current director of TV's "Metalocalypse" as well as videos for Slayer, Melvins and more. The band is vocalist Emily Kavanaugh's first foray into performing, following in the footsteps of her father, keyboardist for legendary New Jersey band Southside Johnny and the Asbury Jukes. Night Club's self-titled 5-song debut EP is available now via iTunes and CD on March 19th. LVMRKS share the first song from their debut today, the cupid-themed song, "Valentine" available to stream/download HERE. Belfast, Northern Ireland's And So I Watch You From Afar premiere a second new track from their forthcoming third album All Hail Bright Futures today, sharing the boisterous "Big Thinks Do Remarkable" via UK magazine This Is Fake DIY. Stream/share HERE. 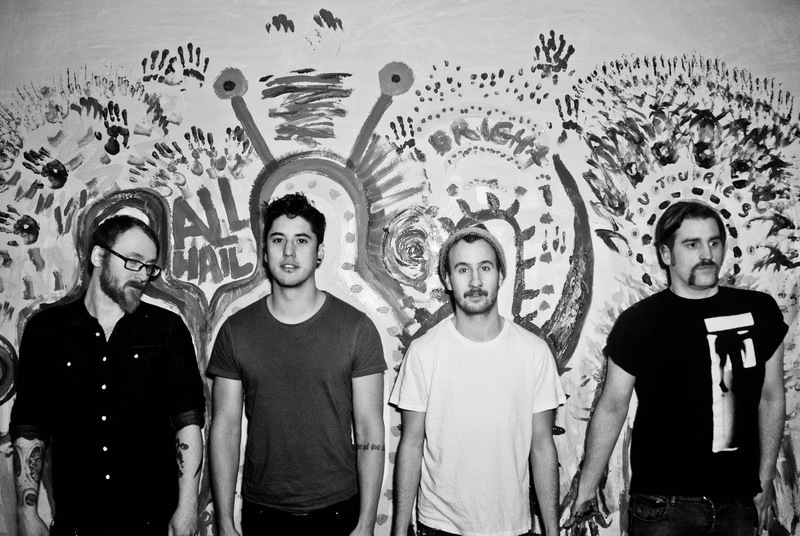 ASIWYFA recently posted the first single, "Like A Mouse" available for streaming HERE. 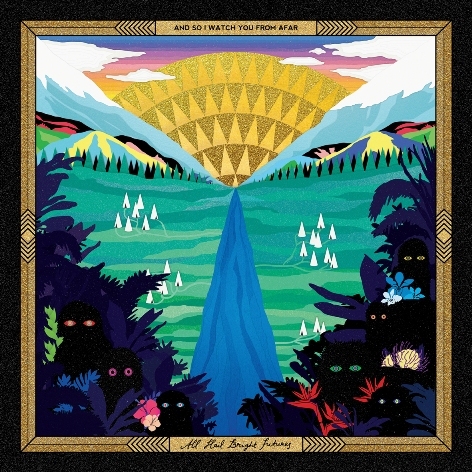 "Once in a rare while an album comes along that's so fresh and ingenious it redefines what's possible in a field of music. It's been some time since a trio armed with guitar, drums, bass and vocals have shattered the boundaries of convention and pushed the limits of their instruments and compositions like a graceful tsunami of invention." -- Exclaim! Sacramento's genre-benders Tera Melos announce extensive North American tour dates with Sargent House label mates, Britain's This Town Needs Guns (now simply called TTNG) beginning in April. 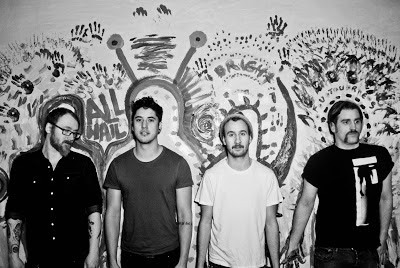 Tera Melos will be supporting their forthcoming album, X'ed Out, as will TTNG promote their new full length 13.0.0.0.0. Please see complete dates below and specific details (tickets, times, etc) for the shows for Tera Melos HERE and TTNG HERE. Tera Melos recently premiered a new song from their forthcoming album, X'ed Out via Rolling Stone. The track, "Tropic Lame" is also available for streaming/sharing HERE. 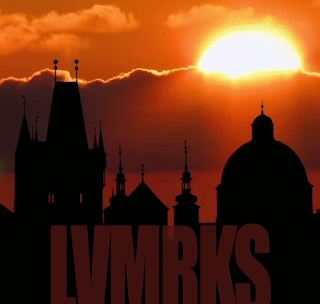 Cover art and full track listing below. 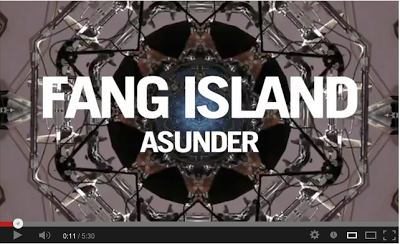 Brooklyn's beloved guitar-anthem optimists Fang Island premiere a live in-studio video today via SPIN Magazine. 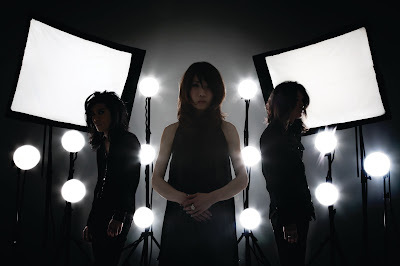 The clip for the song "Asunder" from the band's latest album, Major was recorded to multitrack audio and mixed by Toshi Kasai during the band's recent tour stop in Los Angeles. Watch/share the video HERE. 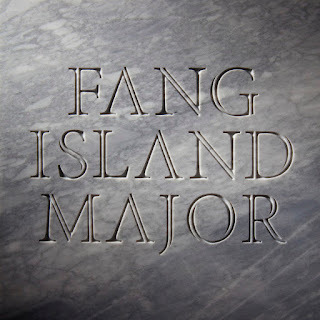 Fang Island also announce headlining European tour dates with Sargent House family siblings No Spill Blood starting in April, followed by the band's performance at Sasquatch Festival in Washington on May 25th. Please see complete dates below. 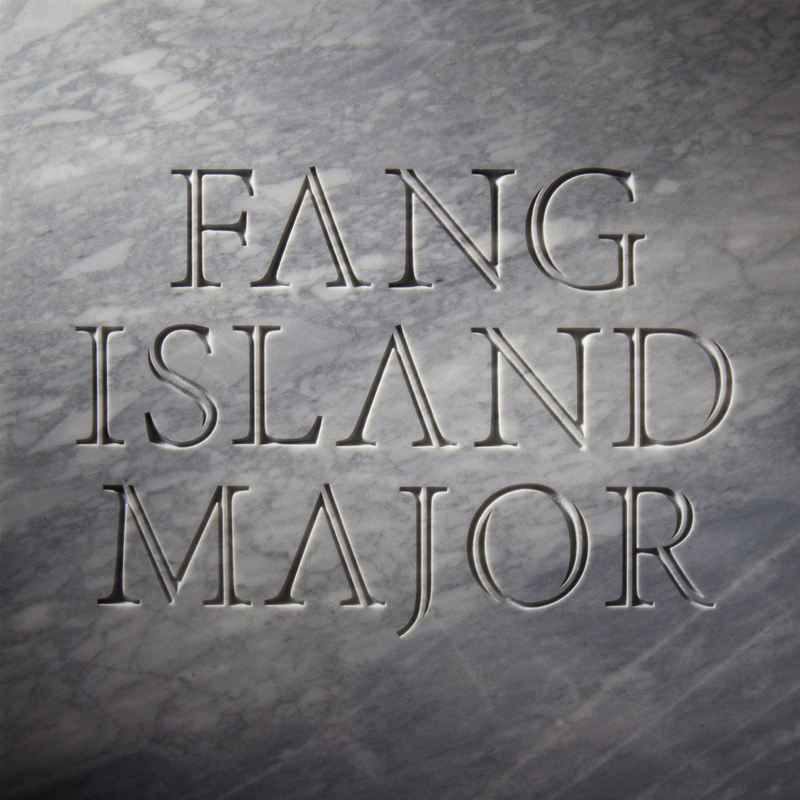 Fang Island also recently premiered the first video from Major on cable network MTVu. The clip, "Sisterly" is available to watch video HERE. Alternate Vimeo link HERE. Check out Anamanaguchi's "Sisterly" remix HERE. 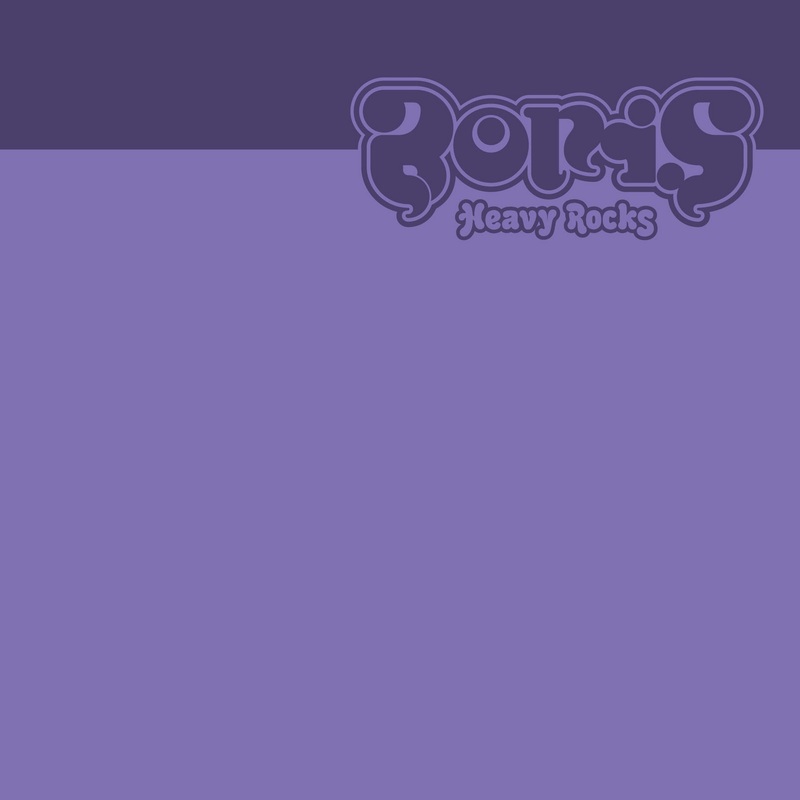 Legendary Japanese trio Boris have added extra single-night headlining dates surrounding their special series of US residency shows in several major markets beginning in late April in addition to Austin Psych Fest on the 27th of that month. The residency tour, billed as "from the past, the present and through to the future" features Boris playing 2 consecutive nights in each city. For the first night, the band will perform its all-time classics along with many new songs never before played in the US. The second night's set features most of Boris' cult classic album Flood along with a noise/drone/experimental set. These additional one-off dates will combine all-time classics with part of Flood and other songs' US debut. 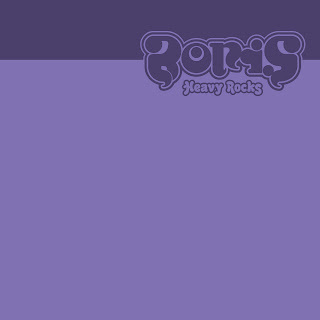 Throughout the tour, Boris will once again perform in their classic trio lineup without any support musicians. Please see updated current dates below. Ireland's multiple award-nominated breakout trio Adebisi Shank release a live in-studio video today performing a new song from the band's upcoming third album. The song, titled "Thunder" (perhaps tentatively) was recorded to multitrack and mixed by Toshi Kasai (Melvins, Big Business) in L.A. during the band's recent tour with Fang Island. The video is available to watch/share HERE. 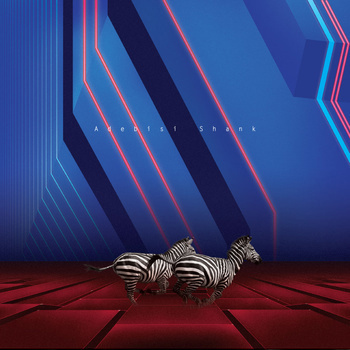 Adebisi Shank's critically-acclaimed recent album, This Is The Second Album of a Band Called Adebisi Shank was released in 2011 via Sargent House. The band will enter the studio later this year to begin work on their next album.